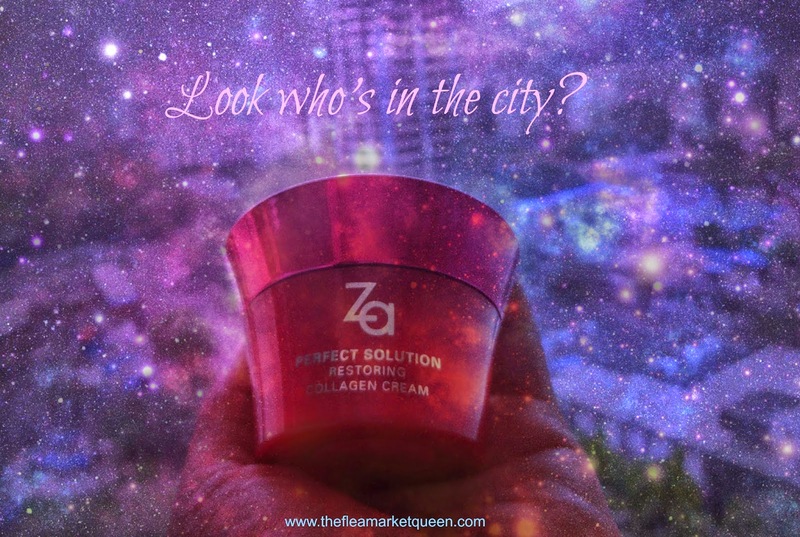 "7 Trillion Collagen capsules" I gasped in disbelief and a sense of excitement, as I was about to try the ZA Perfect Solution Restoring Collagen Cream! This bright shiny magenta tub has been a blockbuster product, the Za team told me. A day before I was leaving for my Paris trip, I packed this in. Ok, so its for smoothing fine lines but so what , My skin was suddenly breaking out with painful acne too. Wasn't acne my priority? I did some reading on COLLAGEN + ACNE and blindly put the Za restoring collagen cream in my travel bag, application started the moment I hit the airport for my midnight flight. Collagen is a protein that's a building block of the skin. The new collagen can help fill in acne scars. A few weeks after you break out and scar, new blood vessels move into the injured area to give nourishment to the skin, which is why most early scars look pink, says Tina Alster, MD, (a Georgetown University professor of dermatology).Months later, collagen starts to form, filling in the injured section of skin. Because cystic acne destroys skin and fat, it can take up to a year for the scars to fade, says Ron Moy, MD, a former president of the American Academy of Dermatology. OK, so after a lot of reading I knew Collagen would not harm but aid in healing my skin. The WebMD articles clearly point that Collagen creams help only skin surface while collagen injections fill up the skin for 4-6 months only to be repeated again. This means,the cream will help keep the skin supple for as long as I apply it or longer! Which is not bad considering other treatments that stimulate Collagen formation in the skin are invasive! 10 amazing days in France. Each night sealing the face with ZA restoring collagen cream,waking up each morning to a smooth and supple skin.Re-applying after bath too! 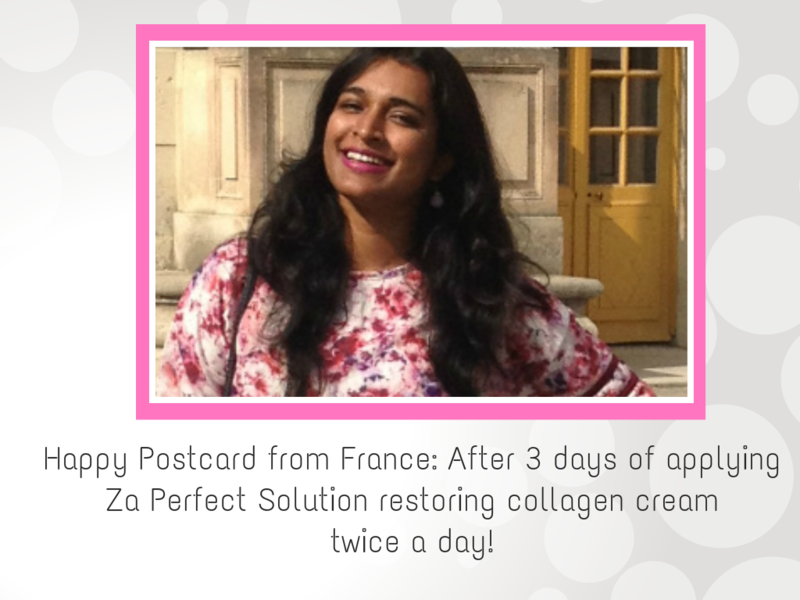 I was obsessed as my acne -burst subsided without any additional treatment! Highly SATISFIED! Not that there are fine lines to be taken care of, but an acne-scarred face. Slowly I can see my scars disappearing. My skin is smooth and the fragrance makes me go crazy! 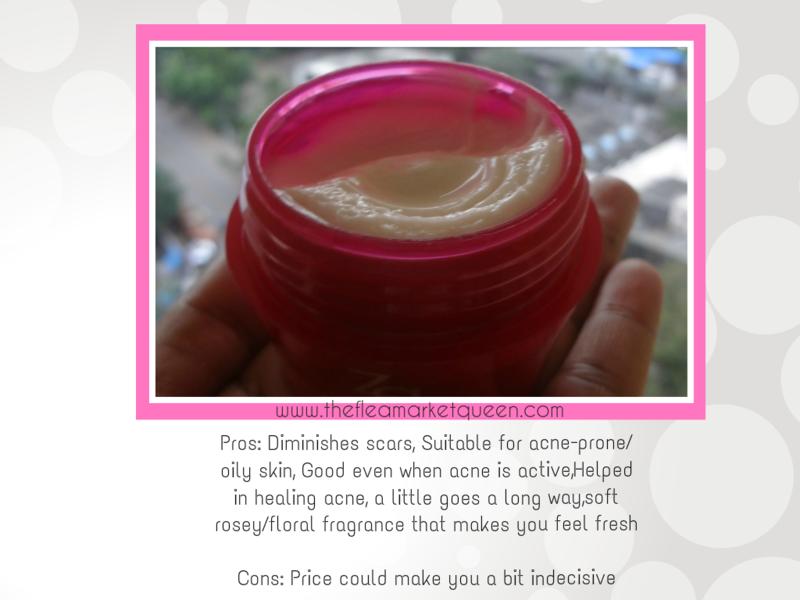 If you can relate to my problem skin, then this cream is certainly for you. 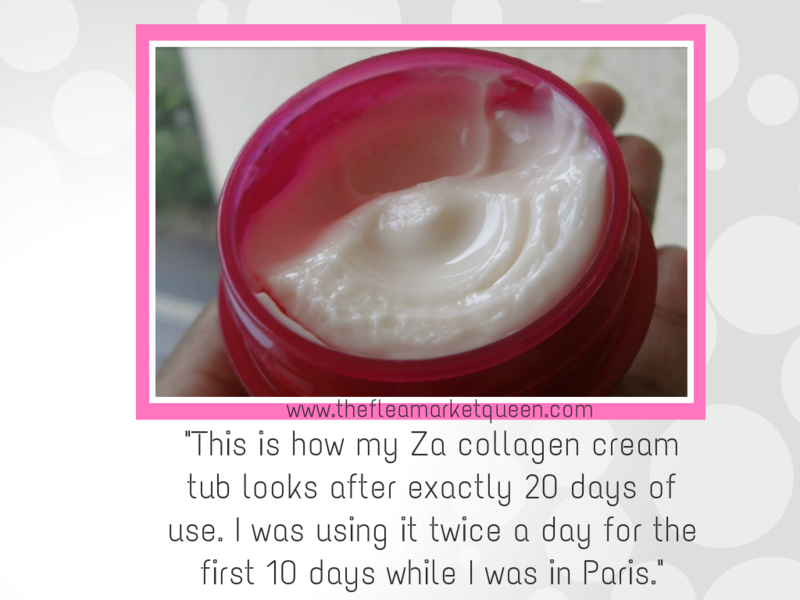 Even if you have a normal skin, which is uneven in texture or pigmented, the ZA collagen cream will work wonders ! , healthy looking skin . 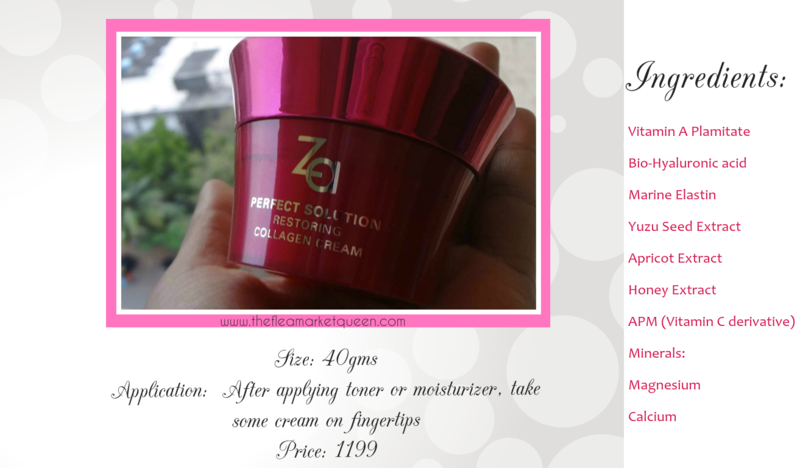 According to my experience,works best for Oily-combination skin. Suitable even while you have cystic acne.This is certainly going to be my HG product for skin-healing! Wanna know more about ZA?